Shaneil “PJ” Yarbrough was appointed to serve on the El Dorado School Board during a special meeting of the board on Tuesday, June 27. She was appointed to replace the position previously held by El Dorado Police Sergeant Chris Lutman, who submitted his resignation during the regular June board meeting of the group on June 12, effective July 1. Lutman has served on the board for more than three years and will be relocating and moving from the school zone he represented. “I am very excited to have the opportunity to serve on the El Dorado School District Board. I believe a school district with a high standard canonly benefit our future leaders, our children. Keeping that in mind, I bring a few perspectives to this appointment. Firstly, I am a parent of children who are currently enrolled in the district with student achievement as a priority. Secondly, as a former employee of the district, I have firsthand knowledge of the types of supports that are needed. With a proficient career in early childhood education, I’m hoping to bridge the gap between Pre-K and kindergarten. Lastly, my many years in managerial involvement, even in my current position as the executive director of Agape House Children’s Home, will enable me to add value to the board. While working alongside Mr. (Jim) Tucker (school district superintendent) and this wonderful group of board members, I hope to aide in making key decisions that will continue to strengthen our school district and community,” Yarbrough said. Yarbrough is the newly appointed executive director and administrator of Agape House Children’s Home, Inc. a non-profit group foster home in El Dorado that serves foster children in and around Union County that are unable to live in their homes due to abuse, neglect or other life events. Yarbrough is known locally as “PJ” (short for Precious Jewel) and is a graduate of Southern Arkansas University with a degree in education. The new school board member said she has a passion for children and has dedicated nearly 20 years working in several capacities – as an elementary school teacher, early childhood education advisor and preschool administrator. She also worked as the regional coordinator for Arkansas State University Childhood Services for a number of years. alongside her husband Larry D. Yarbrough, pastor of Changing Lives Ministries Church. 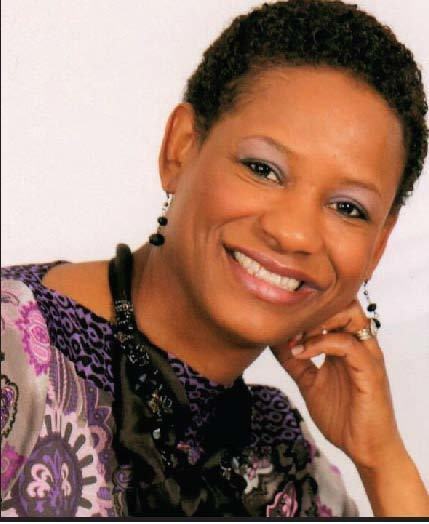 She is volunteer mentor for young girls, speaks to both youth and women’s ministries and is a keynote speaker and presenter for early childhood education conferences. She and her husband reside in El Dorado with their two sons, Larry D. Jr., “L.J.,” 15 and Lance, 13.